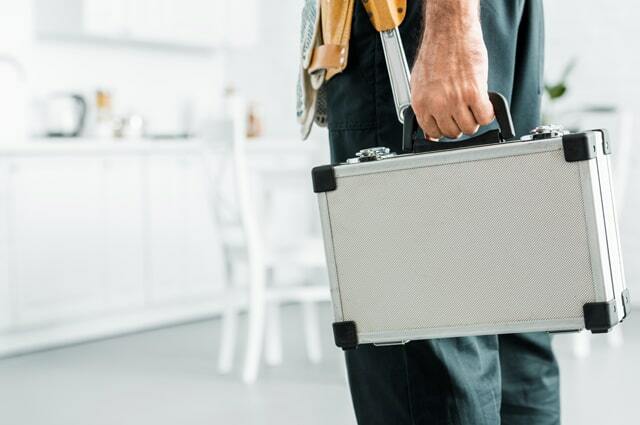 We know how critical it is that your home services or home improvement business ranks high for local search results on Google. 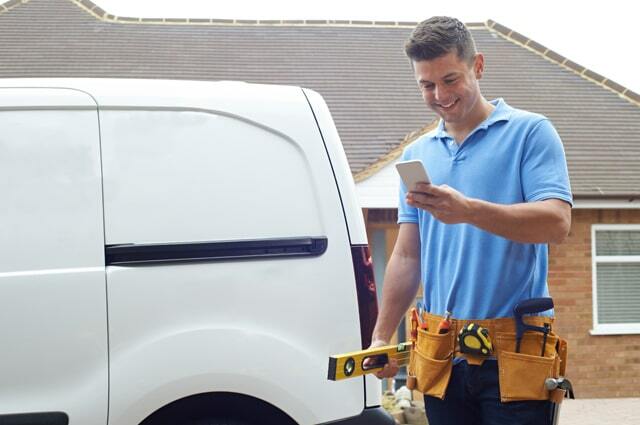 In an increasingly digital market ruled by smartphones, not many potential customers will search beyond two or three pages before making a call for a plumber, HVAC, electrician, or other home services professional in their town or city. That’s why we aim for your brand to land that coveted first page and top organic search result! As home service industry experts, GoMarketing does all the legwork to assert a savvy online presence for your business. We’re committed to learning your exact geo-target market, creating digital marketing plans that include content creation paired with SEO optimization, and implementing strategies that set your business up for ultimate success on search engines and social media alike. As your personal marketing agency, it’s our job at GoMarketing to understand the ins and outs of your brand to drive more web traffic to your business’ website and profiles, and our team works closely with you to achieve the best results. What Are Your Marketing Goals And Objectives? For any marketing strategy, it’s important to establish short-term goals as well as overall objectives and KPIs. Perhaps you already have some marketing goals in mind for your business. Whether or not your marketing objectives are clearly mapped out from the get-go, our team works with yours to develop KPI’s specific to your brand and achieve those milestones. Forty-eight percent of people judge a business’ credibility by the overall design and layout of their website. Not only do you want your business’ webpage loading times to be up to par with speedy industry standards, but you also want to portray your home services attractively to a modern audience. On top of that, your brand’s web content should be SEO optimized for the best possible Google search rankings. 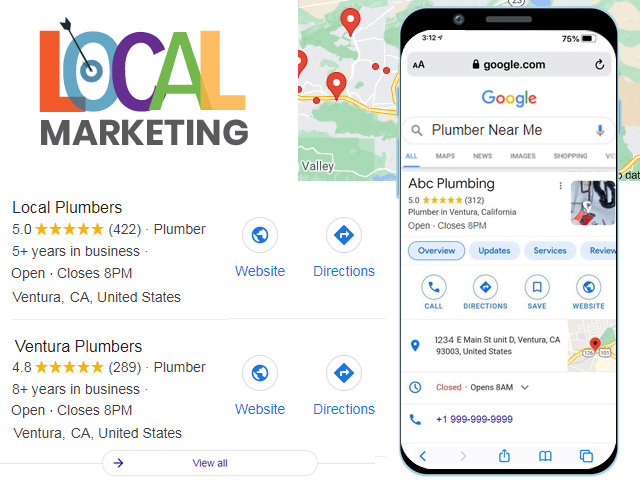 Using keywords specific to your niche in the home services industry as well as your specific location, GoMarketing specializes in crafting web pages and digital content that will resonate with your target audience(s). 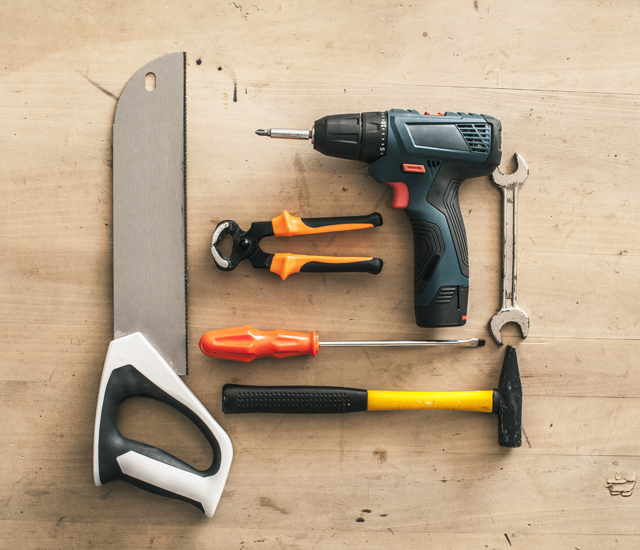 Our team spotlights your brand’s specific offering of home improvement services to optimize on-page SEO while also writing content that will engage current and potential customers in the form of relevant blogs and social media posts. To give your website more value and ranking authority on popular search engines, GoMarketing negotiates important links from other sites within the home services sector to link directly to your business’ website. Over the period of an ongoing monthly program, this process of link building increases your brands exposure, expanding your business’ repertoire of ranking keywords and overall reach as a result. Marketing strategies within the home services industry are a marathon–not a sprint. 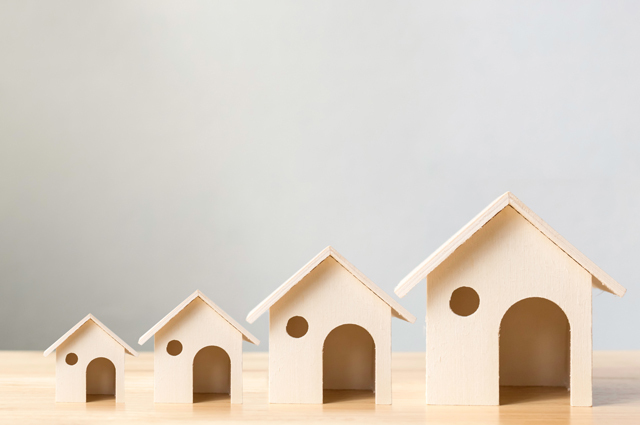 Our team of professionals is in it for the long haul, delivering the traffic, leads, and sales that your home improvement company needs to grow and prosper! Your online success is our priority. To learn more about our marketing plans and get started, contact GoMarketing Inc. at 805-413-7893.